A toddler-sized version of one of our most popular women's styles, this slipper is perfect for indoor and out. 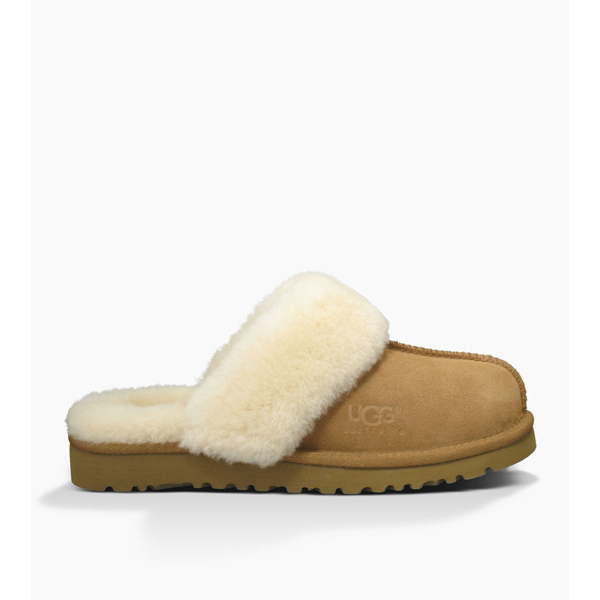 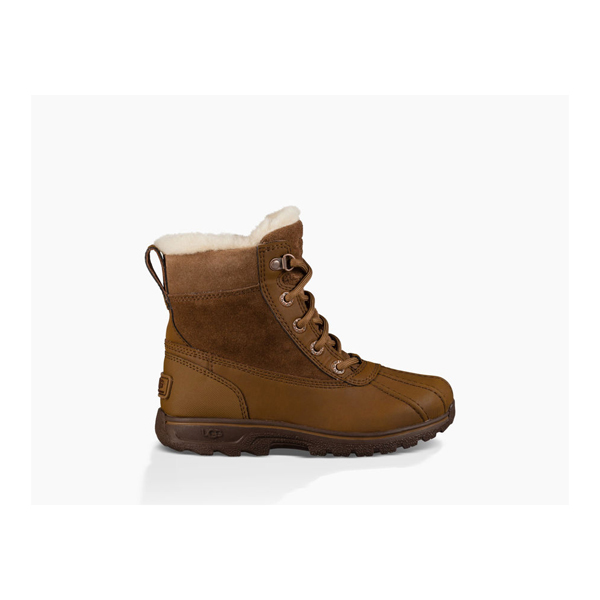 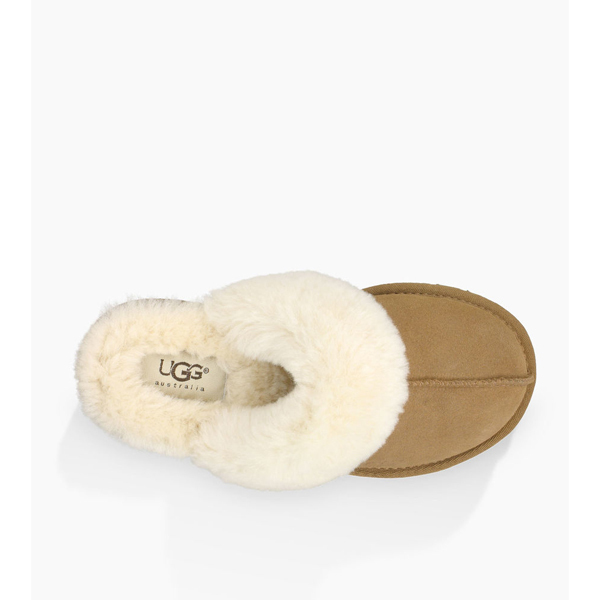 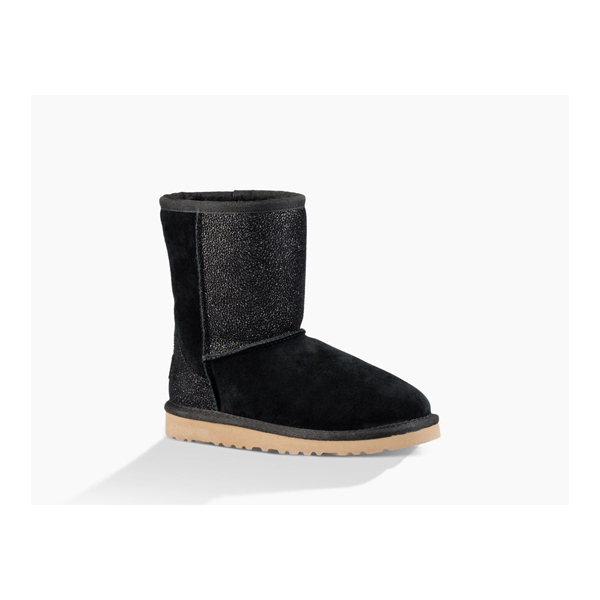 A fluffy sheepskin collar, UGGpure wool interior, and a lightweight, flexible outsole providing comfort and durability. 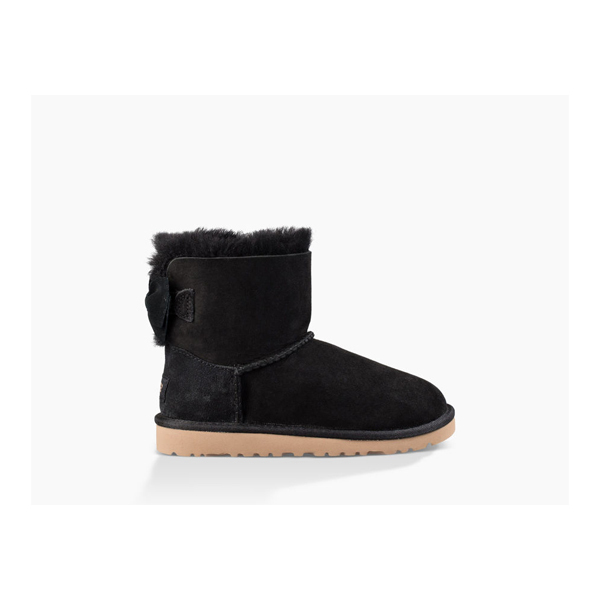 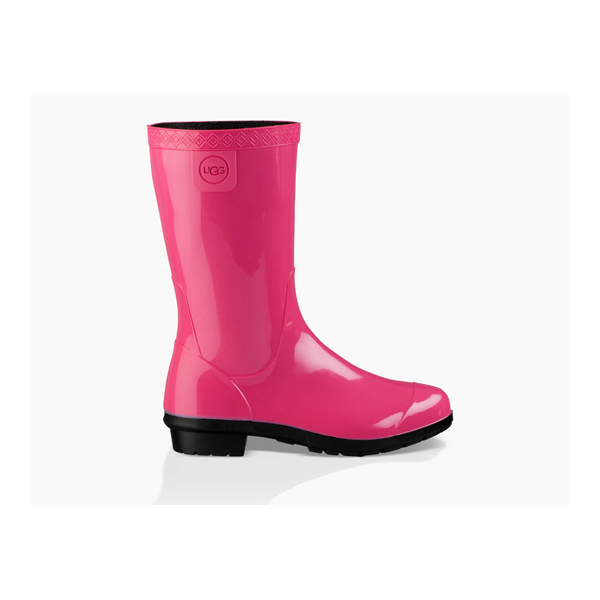 Beautiful cuff detailing on the upper brings style to even the littlest of feet. 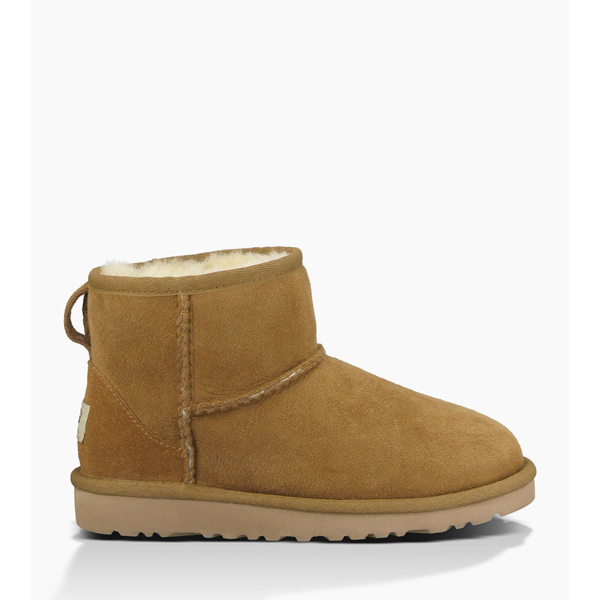 Soft Suede upper, heat embossed logo patch and sheepskin cuff.